I’d done some networking before (with a different job) and thought it would be a good way to grow my business. When I met Aruna and was invited to BWN, I warmed to her immediately, and the rest of the group was just as friendly and welcoming as she was. 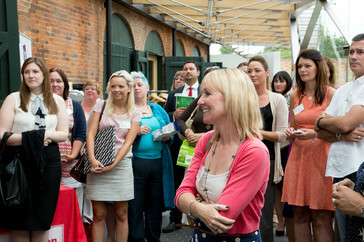 I would highly recommend BWN to any businesswoman who wants to network within the Northampton and Milton Keynes area. Aruna is lovely, and so are the rest of the members. It’s such a supportive environment, and you get to have a great lunch and listen to and share some valuable business stories. You can feel quite isolated working for yourself, even if you’re dealing with customers. At some networking groups you feel as if you always have to pretend everything is rosy. BWN gives you a safe haven where you can promote your business in a positive way, but you can also talk openly to other businesswomen who understand when you’re struggling with a particular issue or when you’re simply having a bad day. Someone always offers useful advice and gets you to look at things from a different angle, so you always come away from BWN feeling positive and energised. BWN is wonderful! Friendly, well run, and held in delightful venues. It’s a very supportive and lovely group – we actually belong to all three of the BWN groups. There was such a supportive atmosphere on my first visit that I didn’t take much persuading to join. I’ve been to lots of different networking groups now, and they all have their own personality, which is usually shaped by the person who leads the group. I loved the feeling I had when I was at BWN (which Aruna leads with warmth, humour and the occasional gentle reminder of who’s in charge). I would definitely recommend BWN because it’s such a warm and friendly group. 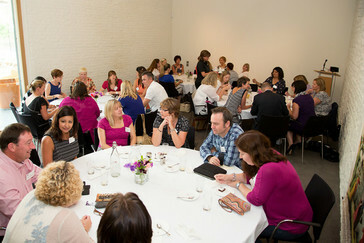 BWN is a brilliant group for people who haven’t networked before because there’s such a relaxed atmosphere and everyone is made to feel so welcome. It’s very collaborative. Everyone genuinely wants to help the other members, and there’s much more emphasis on that than on selling. There’s great comradery and some lovely friendships have been established within and across the different groups. Lastly, of course, Aruna is fab! Long may she continue being a super star! I’m an experienced networker and already knew networking was a great way to build our business. 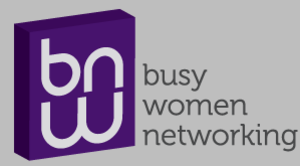 When we heard about Busy Women Networking (BWN), we were interested because the meeting locations broadened the area we already networked in, bringing in Bedfordshire and Milton Keynes; the members were a different group of people to those we were already meeting elsewhere. I get so much out of BWN in terms of friendship and support, that if it wasn’t financially rewarding I may well carry on with it anyway. Luckily, I’ve never had to make this decision because BWN has given me a far higher return on my investment than any other networking group I attend. It’s always a delight to be part of one of Aruna’s networking lunches where ladies share a beautiful meal whilst talking about their businesses with passion and pride. Since joining Busy Women Networking I have developed some good connections which I believe will lead to long and fruitful relationships. The beauty of busy women is not only about increasing your client base but, also tapping into like minded specialists who have skills & talents which can help you to grow as an individual and as a company. 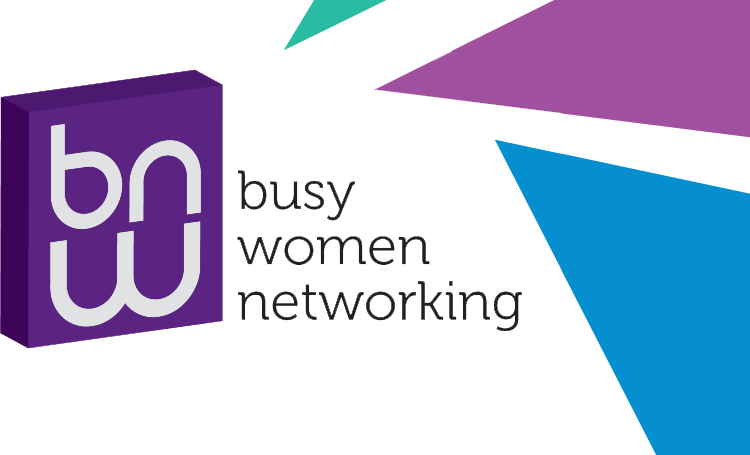 Aruna and the ladies always make you feel relaxed and welcome, so, I would defiantly recommend Busy Women, but why not come along for a lunch and find out if it suits you ? I like everything about BWN, but I particularly appreciate the ten minute slot where we’re paired up with someone else for a 1-2-1. It means you don’t have to rely on after-meeting follow-ups, and it forces you to interact more and to get to know the other members.